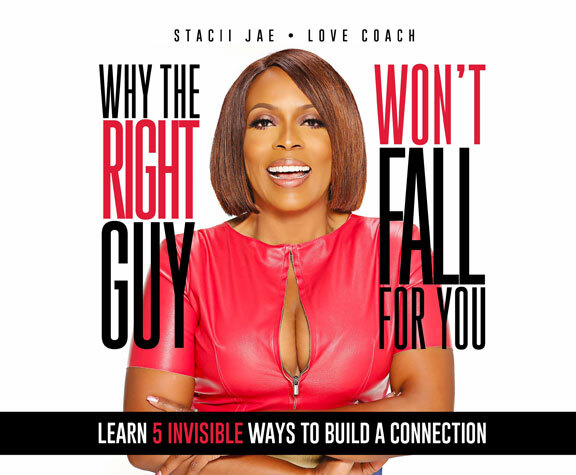 My “Why The Right Guy Won’t Fall For You” webinar on ZOOM this last Sunday sparked a conversation around a topic I brought up around feminine vs masculine energy. I believe a BIG problem lies when it comes to how we as a society focus so much with our girls around this word BOSS. From the t-shirts, to the hats, to the hashtag #bosslady #bossy #boss #IAmABoss, BossFemale, I believe it all clouds the thought process of women when it comes to love, dating and relationships. And with our young people in general, they will have hardly any healthy relational tools because as young girls (high school and college) there is so much more time spent on being successful in business and career than the tools to to cultivate healthy relationships within dating and love. The unfortunate problem is that we as a society are so stuck on making women bosses but no one is really giving the information or putting in perspective the fact that all that BOSS FEMALE stuff should be left at the office, board room, business meetings and a woman’s own personal life as it regards decisions about her- specifically. I’m all for being a BOSS. Heck I am a BOSS. But I am clear where BOSS should be left as a woman who is preparing to attract and keep her own life partnership with a man. 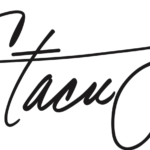 What has to happen before we start having that discussion….people? The word “BOSS” for women these days is empowering in the instance of work and in regards to being a BOSS in your own personal life, but as it regards dating and being in a relationship, being a BOSS is probably the least of the things that men will see as a factor when it comes to giving a woman their heart and trusting her with his. 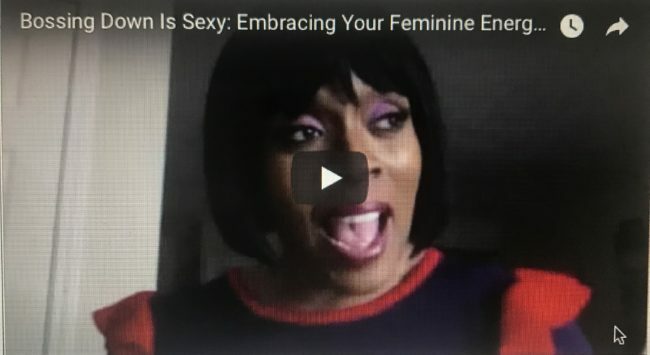 In this short video I give 3 steps to how a woman can embrace her feminine energy vs her “BOSS” masculine energy to become irresistible to a man. 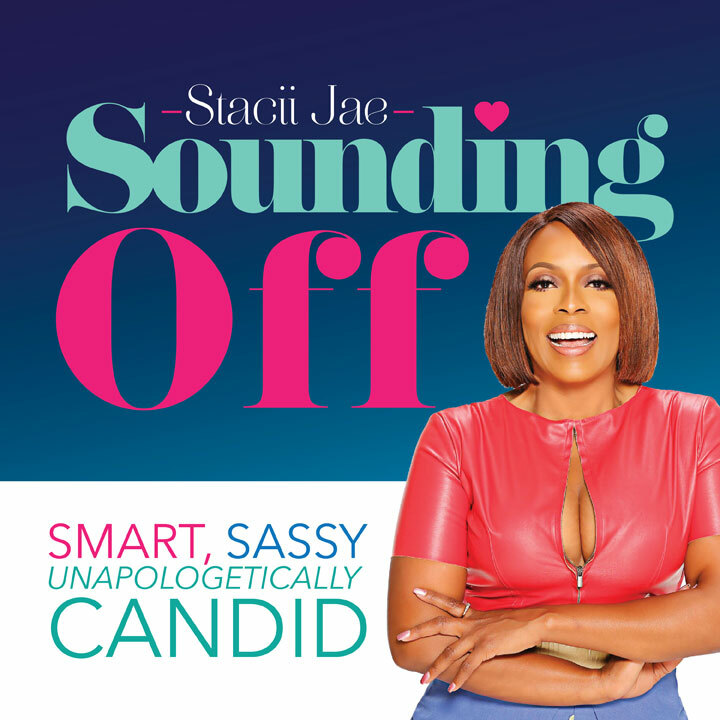 To get my free dating tips and bi-weekly dating challenges emailed to you, click…. http://justdategirl.com/freedatingtips.